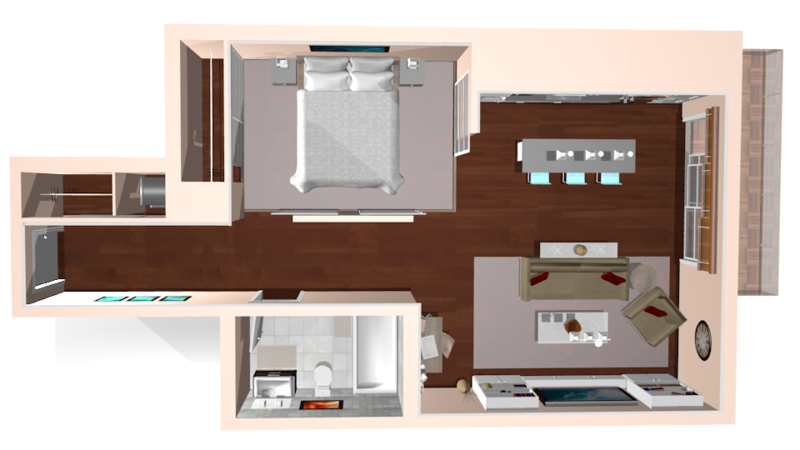 True6D is revolutionizing real estate marketing by generating interactive virtual reality visualizations of condos, houses, shopping plazas or any other pre-construction project using just floor plans and blueprints. Essentially, buyers can view and interact with any property before it is built, making it easier to buy and sell. Fully Interactive 3D. See it to believe it.. 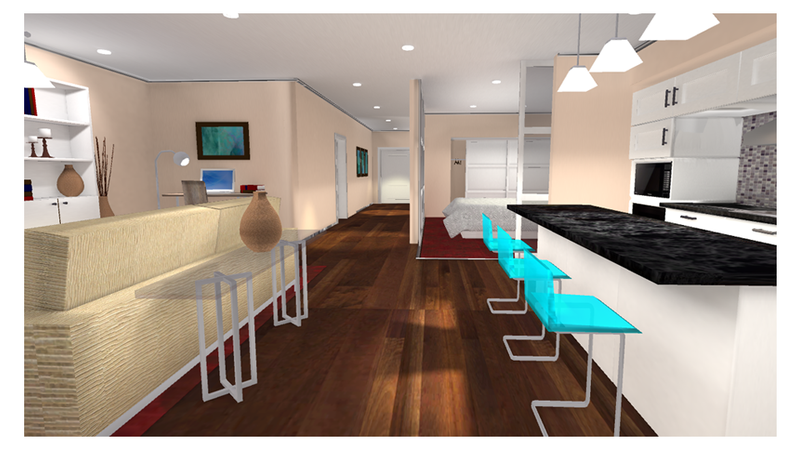 When a space has not been built, photographs and floorplans do not convey the full picture. 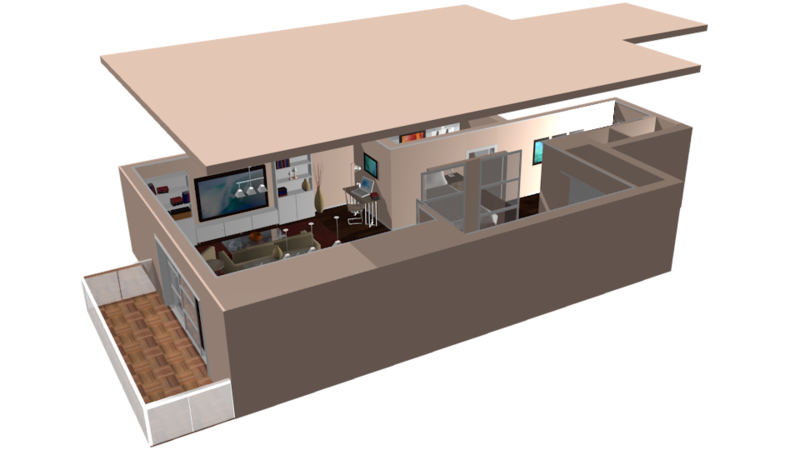 Our interactive 3D models can bring a space to life. Oculus Rift VR, tablet, large TV or a simple web browser , you can experience immersive 3D virtual reality. Stunning Game Quality Performance. 60 FPS never felt so good..
Our models are not only attractive and visually accurate, our engineers and artists work together to optimize performance. The end result is a stunning interactive environment that can run off a standard browser, desktop computer or be installed as an app in a mobile device. Fully Customized, bespoke renditions. Tailored to your needs..
Each model is custom built, however, we have developed a library of models and automated the process to rapidly complete any project. This allows us economies of scale, the saving are passed down to you.